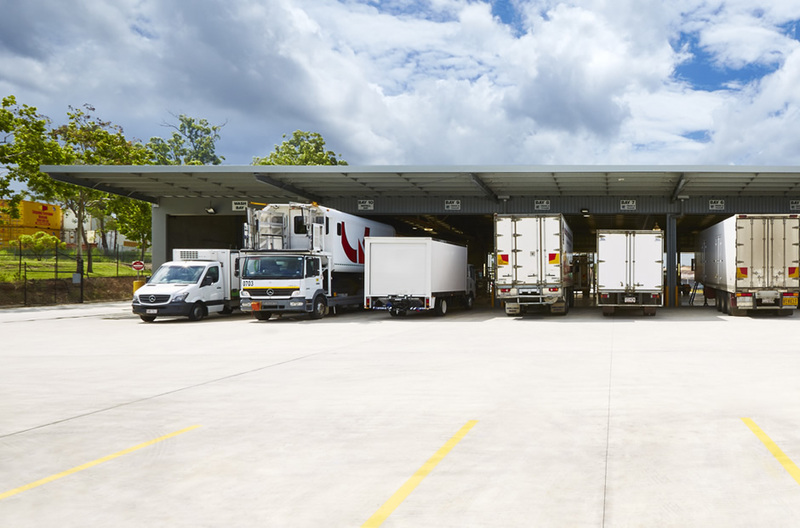 QTK Group, also known as Queensland Thermo King, is a leader in transport refrigeration services, tail lifts and transit air conditioning solutions. 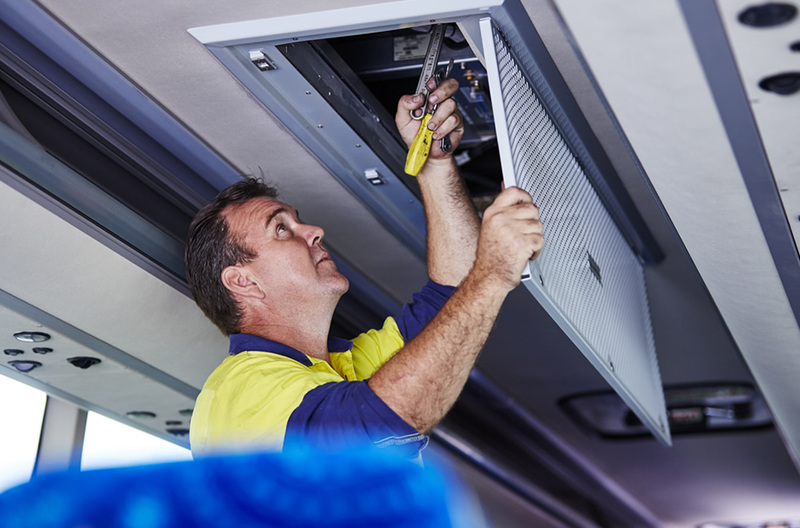 Being awarded a master dealership, Thermo King Bus Australia, a division of QTK Group, offers a wide range of premium products and professional services for bus & coach air conditioning. 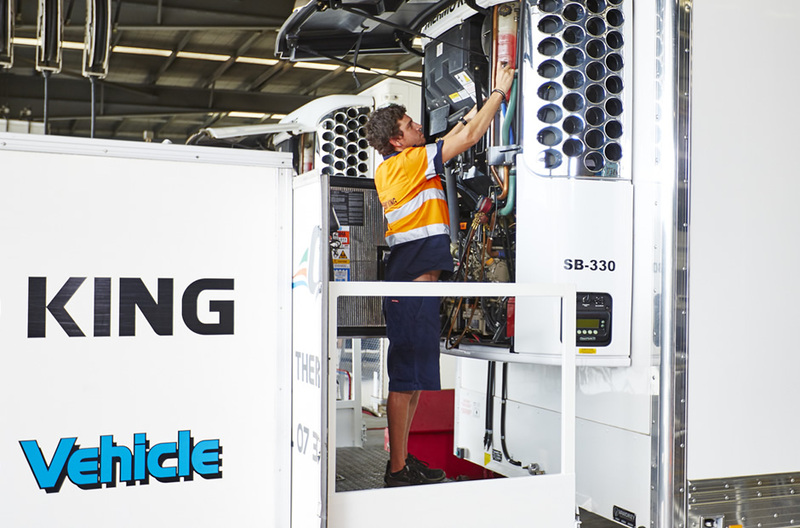 Thermo King Bus Australia provide nationwide sales, service and parts support for bus & coach HVAC in Australia. 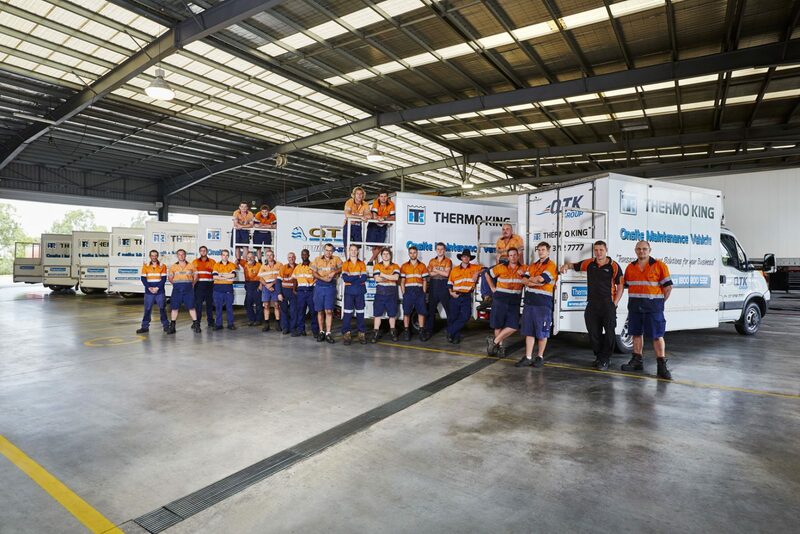 QTK is also an authorised Thermo King dealer specialising in Thermo King products for truck and trailer refrigeration for Queensland, Northern Territory and Northern New South Wales. 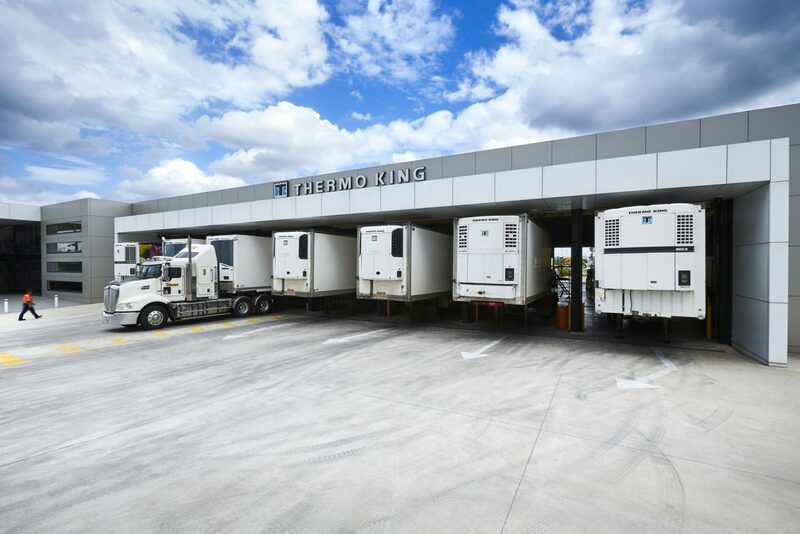 Thermo King refrigeration products are supported by Australia’s largest transport refrigeration service network operated by certified dealers of Thermo King Australia. 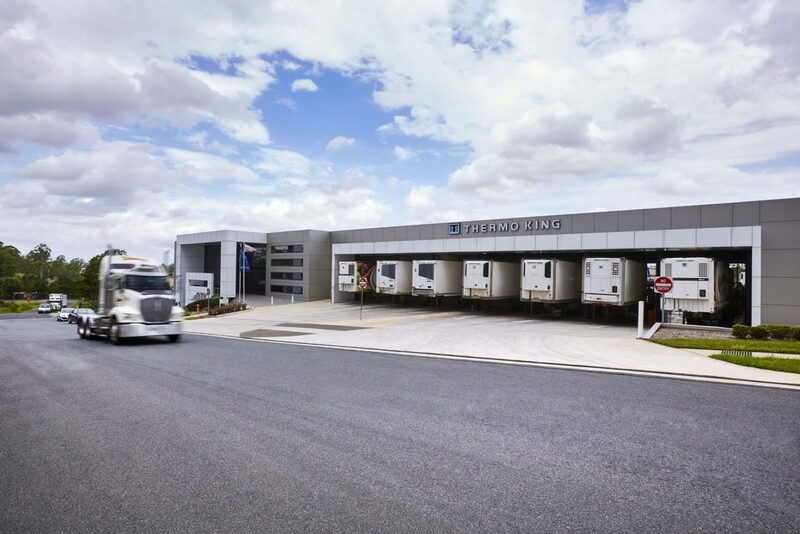 Thermo King Corporation, a brand of Ingersoll Rand has been leading the world in manufacturing and innovating transport temperature control systems for a variety of mobile applications, including trailers, truck bodies, buses and rail cars for over 80 years. 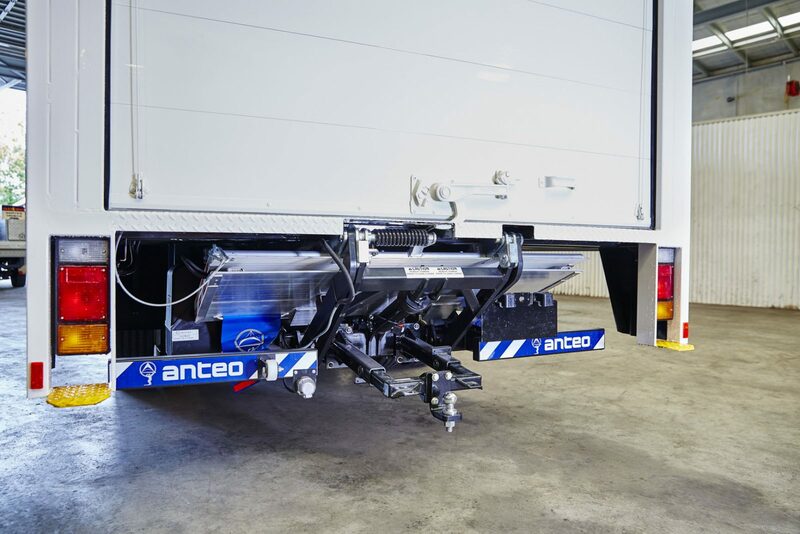 In addition to offering market leading truck refrigeration, trailer refrigeration and air conditioning products, QTK Group has been a sole dealer for truck, trailer and van tail lift brand Anteo in Queensland and Northern Territory since 2004. 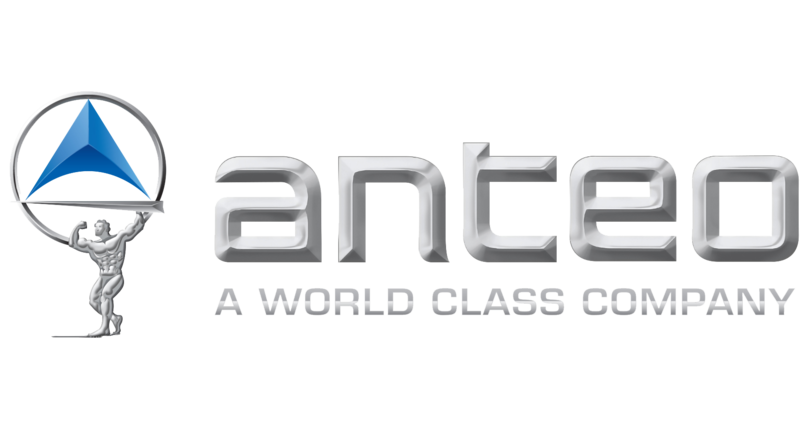 With over 2 decades in Australian market, Anteo has been recognised as a world class lifting specialist. 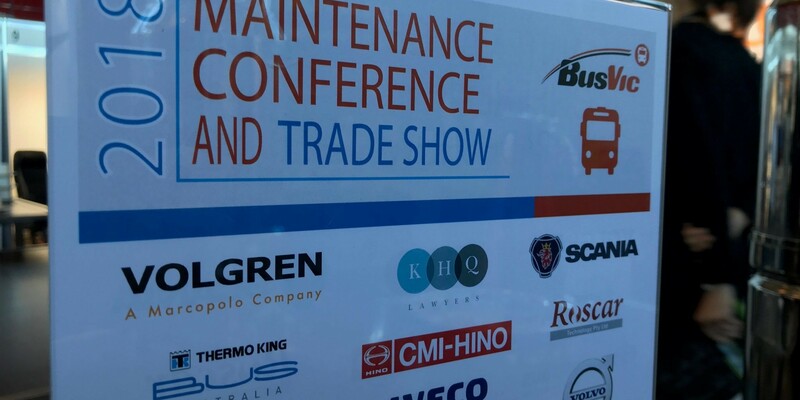 All our brands, Thermo King Bus Australia, Thermo King and Anteo are supported by 24/7 repair and service. 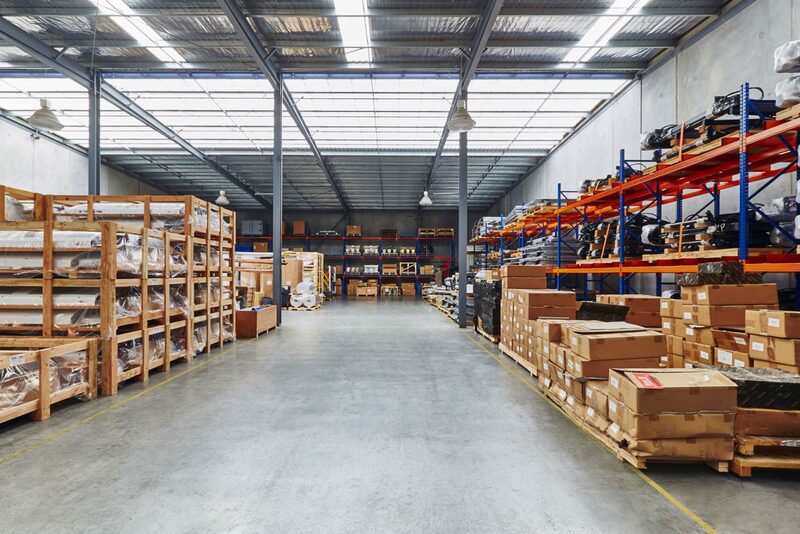 QTK Group offers a full range of in-store and on-site services from preventive maintenance and contracts, through emergency repairs, routine servicing and installations to complete rebuilds. In addition, our spare parts department have the genuine parts for bus & coach and truck & trailer in stock. 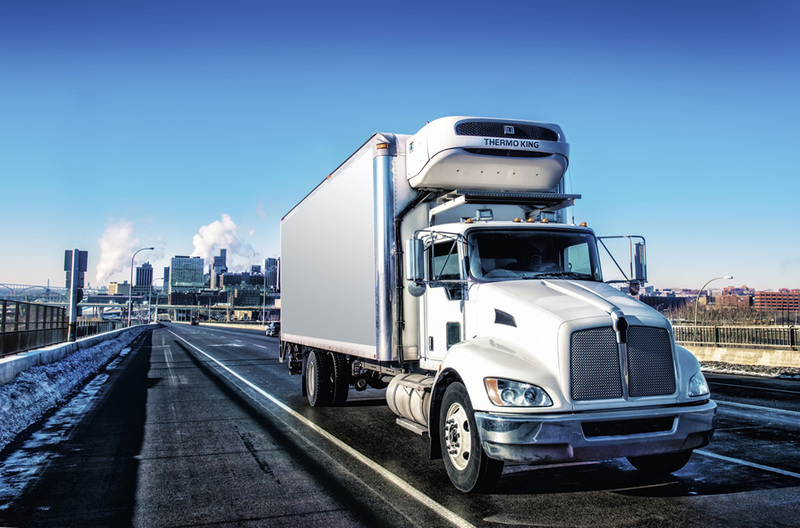 With a broad dealer network, strong customer relationships and technical expertise, QTK Group provides the quality assurance essential to support your business and keep you on the road 24/7. Call our head office on 07 3712 7777. 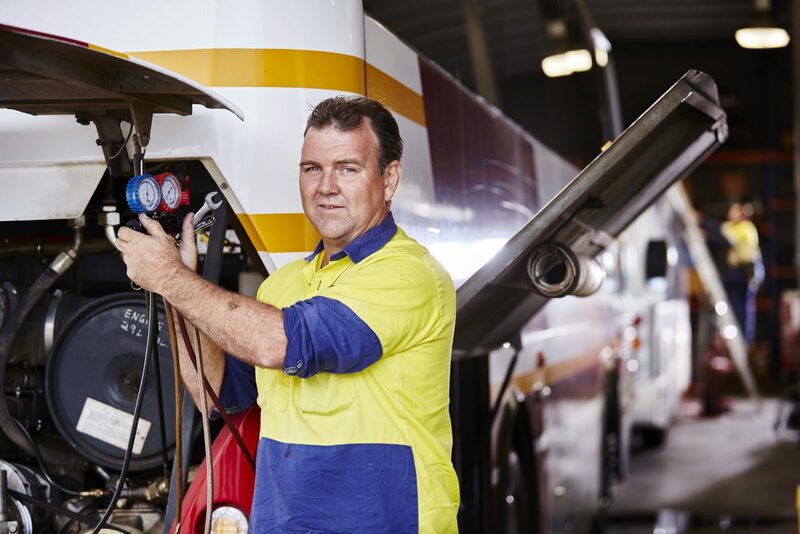 For our 24 Hour Emergency Service call 1800 800 532 (Truck & Trailer) or 1800 852 472 (Bus). 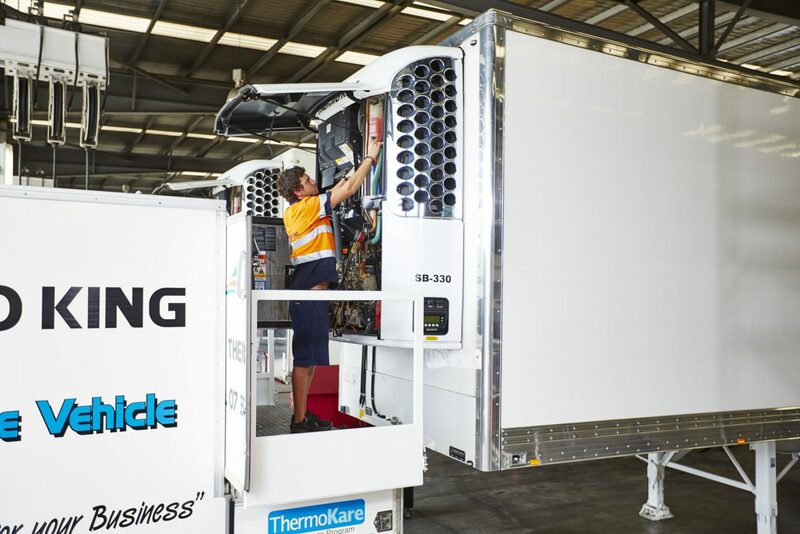 Shoobridge Transport have partnered with QTK for approximately 20 years for the supply of new refrigeration units and Anteo tailgate loaders, as well as our ongoing maintenance requirements. The sales team has consistently met our needs in supplying new units within promised timeframes, and always follow up on any after sales issues. 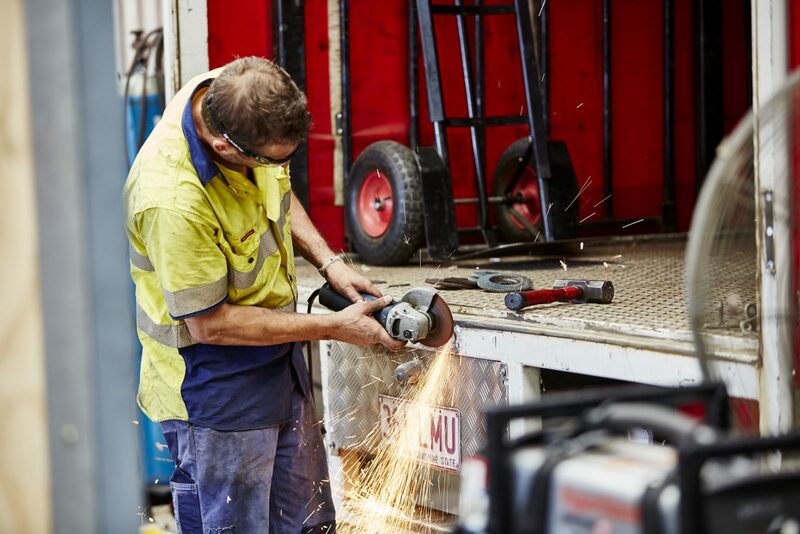 The QTK service department has always gone above and beyond with urgent breakdown work, fitting us in at extremely short notice, even in the early hours or weekends. They have the best interests of their customers in mind and understand the demanding nature of time sensitive refrigerated freight. 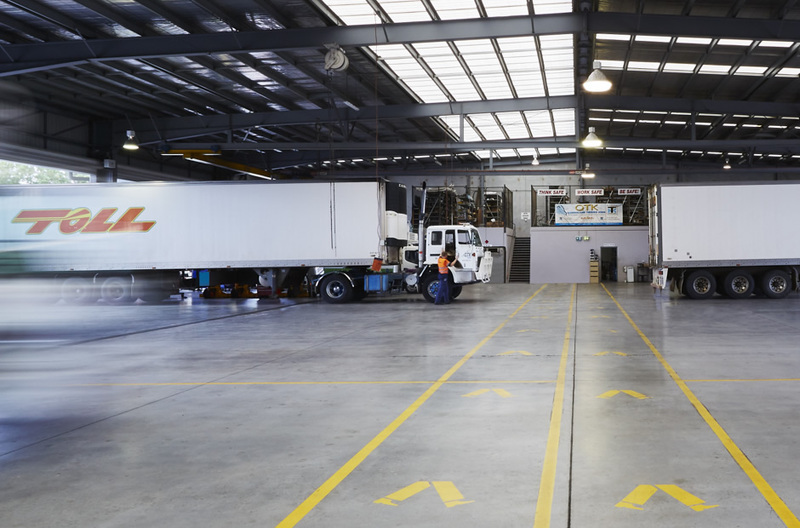 Nolan’s Interstate Transport have a strong working relationship with QTK Group which has existed for over 25 years. It has been our belief that their 24/7 service backing and availability of parts places them ahead of their competitors. 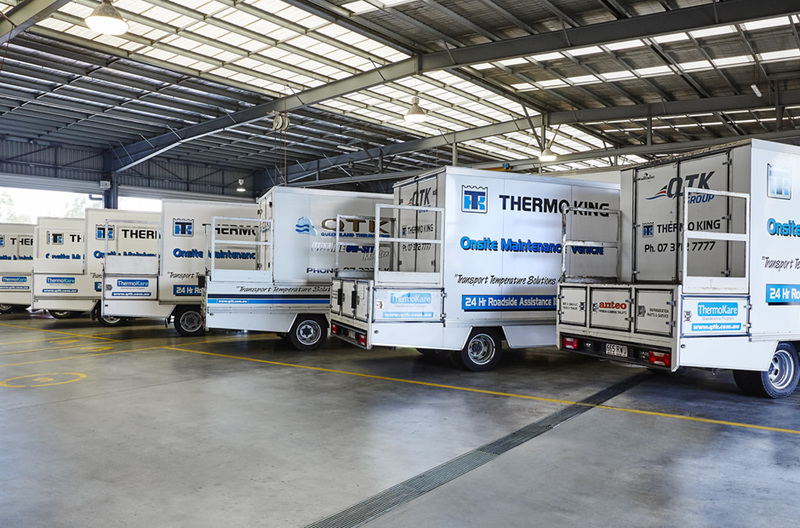 The Thermo King branding prevails throughout our fleet. There is a strong work ethic throughout the business whether it be administrative, sales or technical support. 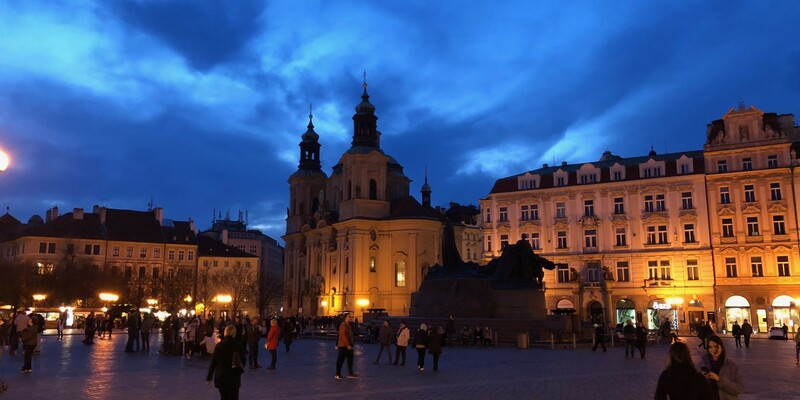 We have always been proud to recommend QTK to our business partners. 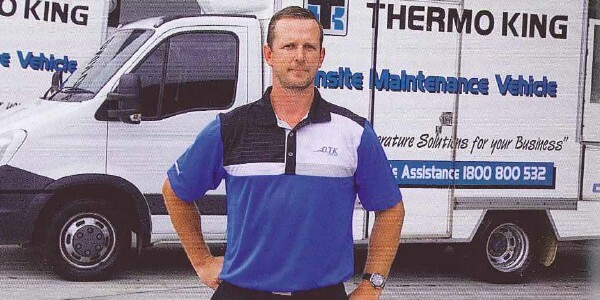 Blenners Transport have had a long relationship with Thermo King and the QTK Group. I have been dealing with the Brisbane branch since 1988. 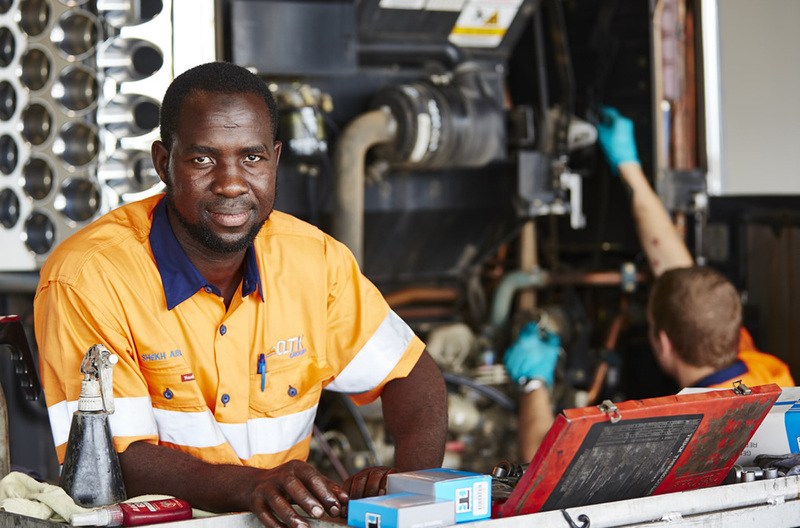 We know we can rely on QTK group for 24/7 national service and support coverage which gives us great peace of mind when we’re on the road. The product support and after service QTK provide is a critical component for our decision making of purchasing air conditioning units. We insist on Thermo King air conditioners in any future bus and truck purchases and we highly recommend them to any operator. We find them to be the most reliable on the market. 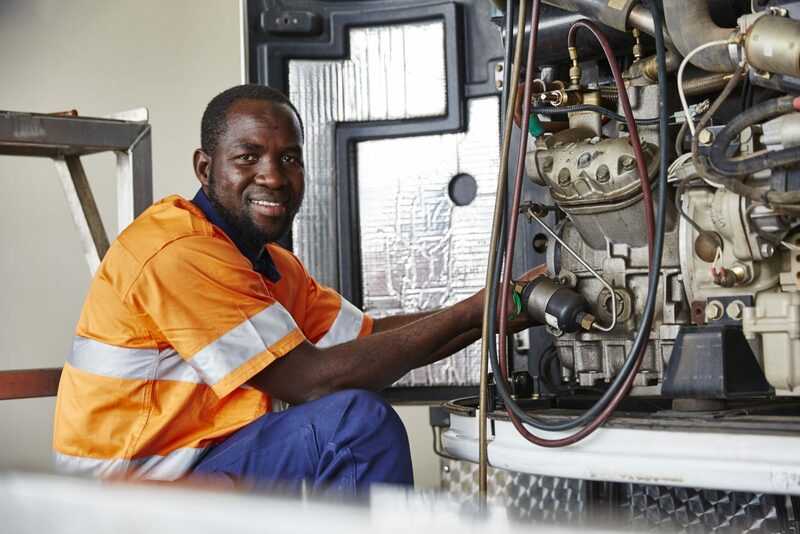 The team at QTK are really part of our everyday operations. They go out of their way to ensure we are totally satisfied with the performance of the Thermo King product, customer service is exceptional! 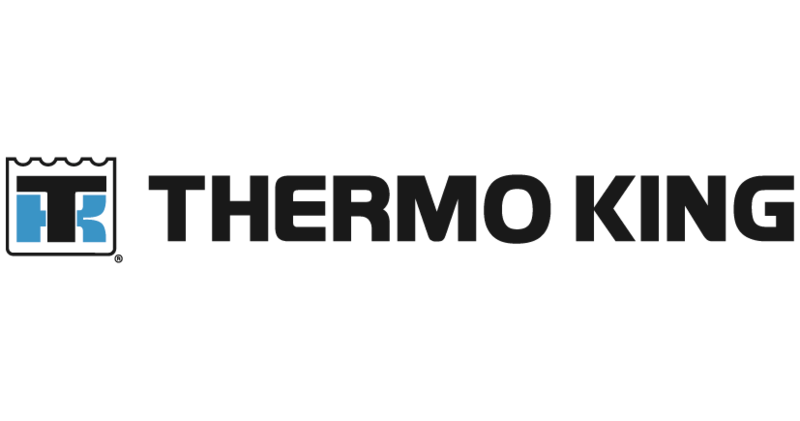 Since 1974 we have specified Thermo King as a standard. The product continues to perform and give us good longevity across all of our operations in all conditions.